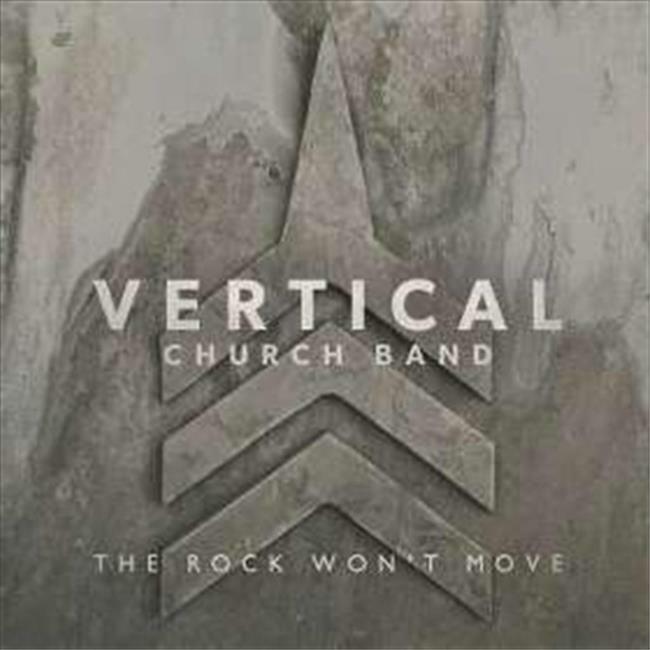 Vertical Church Band (the worship team from Harvest Bible Chapel, Chicago) return with their ALL-NEW recording entitled "The Rock Won't Move". Recorded live in Chicago with thousands of worshippers, the album includes five main worship leaders: Meredith Andrews, Seth McConkey, Kyle Fredricks, Andi Rozier & Jon Guerra with songs written by the worship team as well as award-winning songwriter-producer Jason Ingram. Key tracks include "The Rock Won't Move", "Strong God", "Worthy Worthy". "Call On The Name", & the album opener "Found In You". After completing a very successful tour for their last album, Vertical Church Band will continue to lead worship on tour dates as well as leading at 5 major worship conferences in 2013.